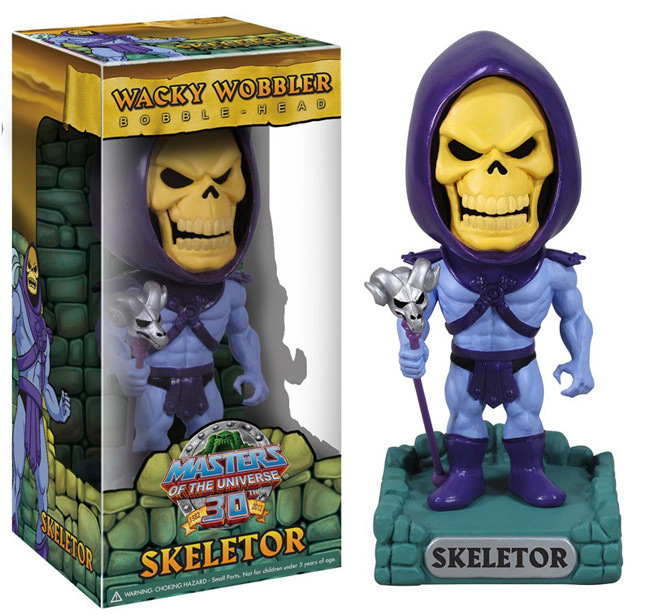 THE 12 DAYS OF GRAYSKULL! 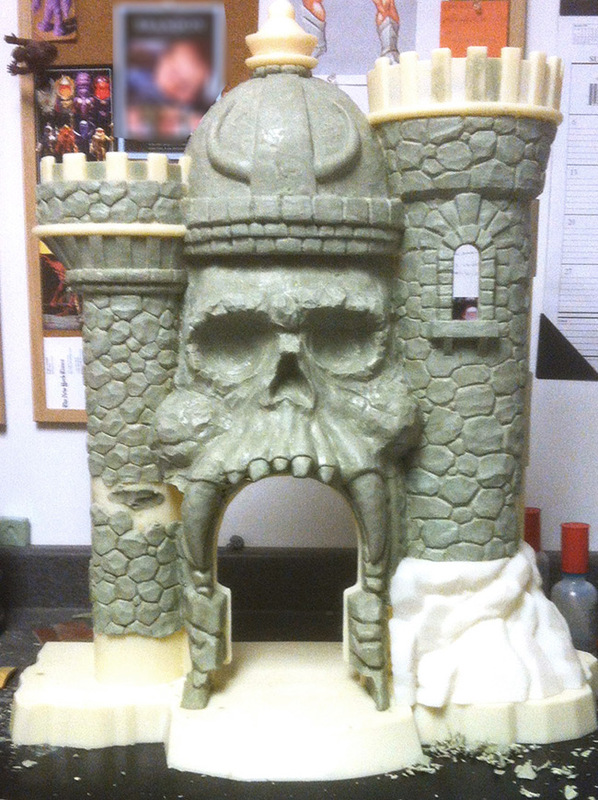 December 2013 - As the Castle Grayskull playsets from Mattel begin to arrive at the doorsteps of good little boys and girls all over the world (by mail of course - those things are way too big for even Santa's magical bag!! 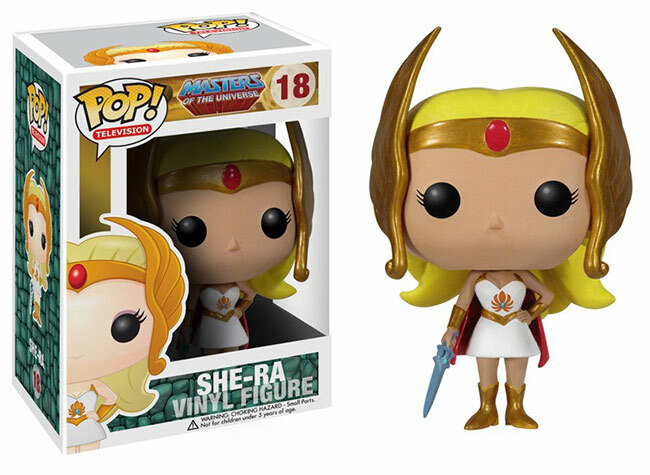 ), the Four Horsemen are putting up a daily feature chronicling the creation of this massive project! 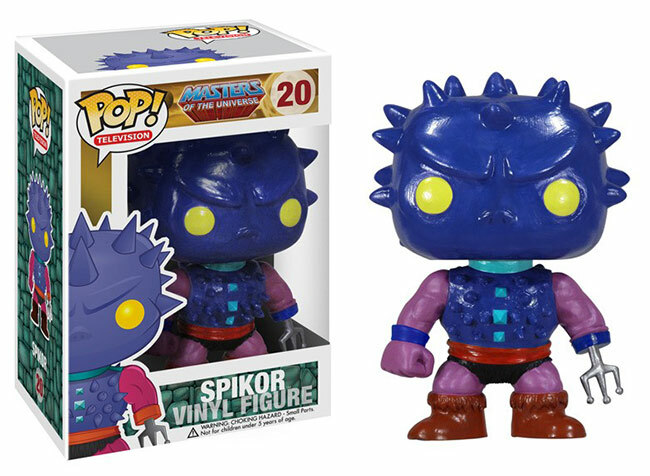 April 2013 - Funko has announced a batch of POP! 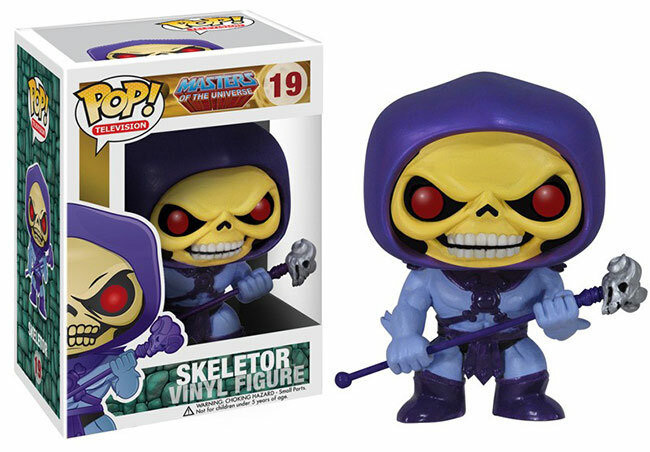 vinyl figures based on Masters of the Universe. 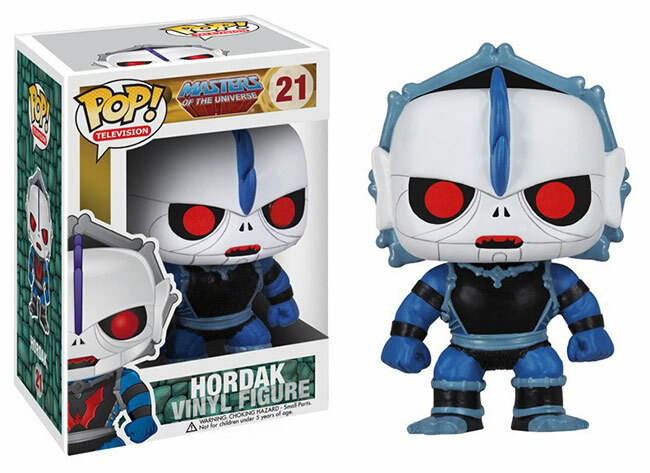 Expect to see He-Man, She-Ra, Hordak, Skeletor, and Spikor in stores around May 21st. 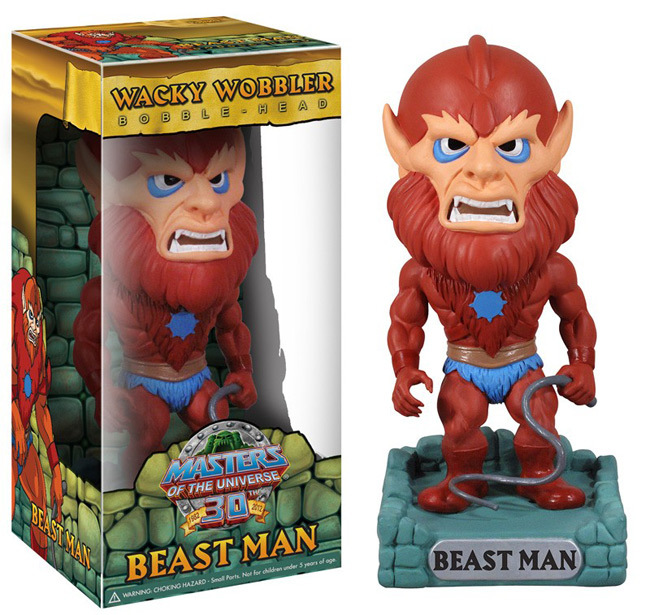 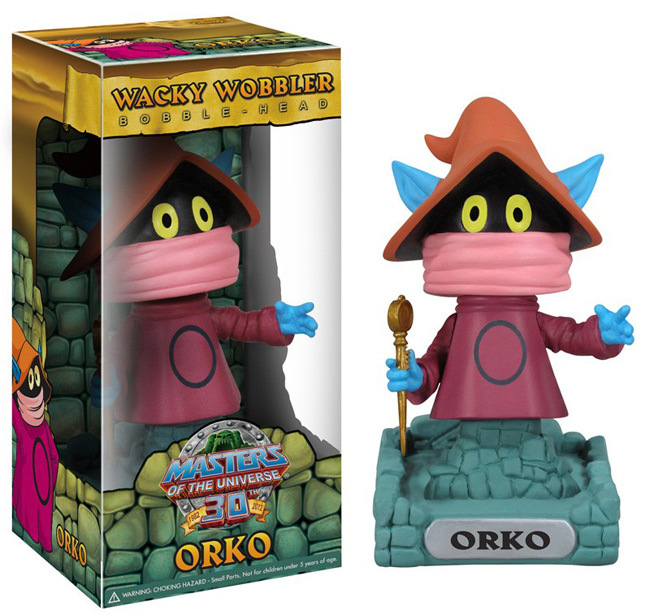 September 19, 2012 - Funko has announced four new Masters of the Universe Wacky Wobblers available December 20th: He-Man, Orko, Skeletor, and Beast Man. 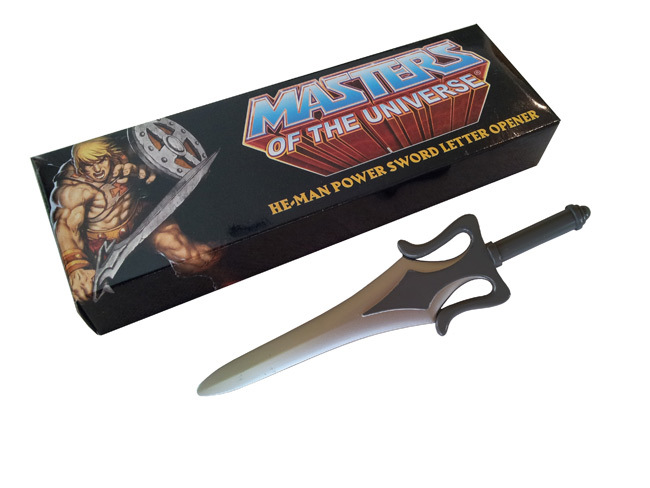 SAN DIEGO (July 4, 2012), Defend Eternia with the Masters of the Universe He-Man Power Sword Letter Opener by Icon Heroes, LLC. 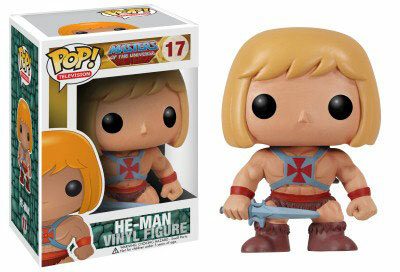 Wield He-Man's Power Sword from your desk and swiftly open your mail! Crafted in metal, the He-Man Power Sword letter opener measures approximately seven inches long and is available for $20 exclusively at 2012 San Diego Comic-Con International, Action Figure Xpress Booth 3345.